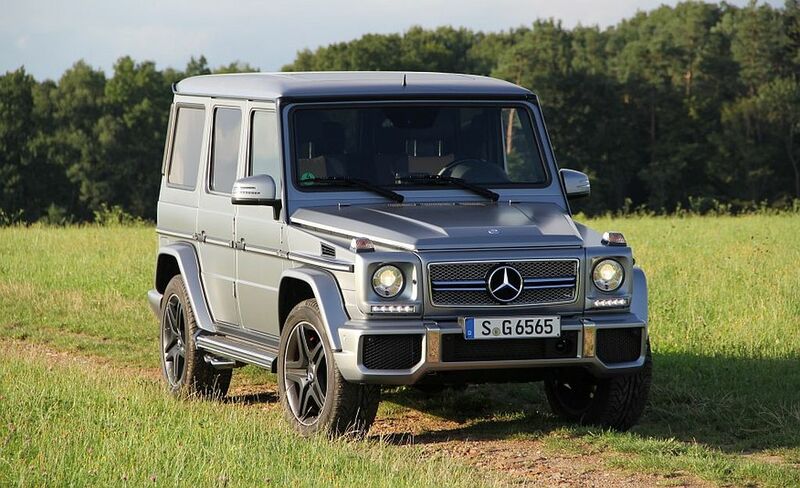 The Mercedes-Benz Company has confirmed that the 2016 Mercedes-Benz G65 AMG luxury SUV is going to be available on the market for sale later this year as the 2016 model. 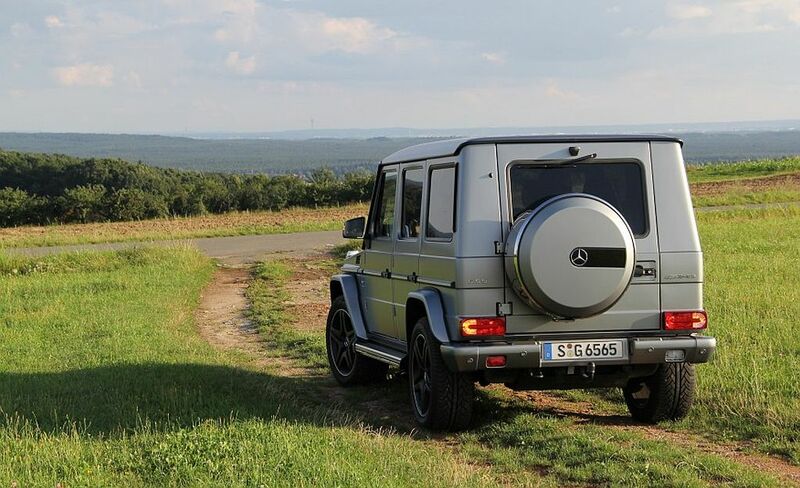 Highly positioned at the very top in the G-Class, the G65 has been available in many global markets, including Russia, Germany and the United Arab Emirates. 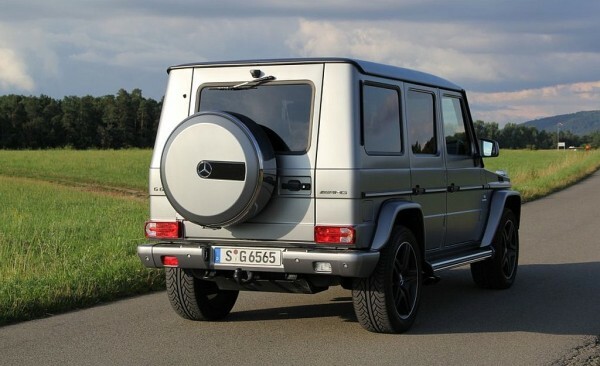 Since it appeared in 2012, the high performance SUV has only been available outside the U.S. market, but the new model will change that and it will be available in the U.S. as well. 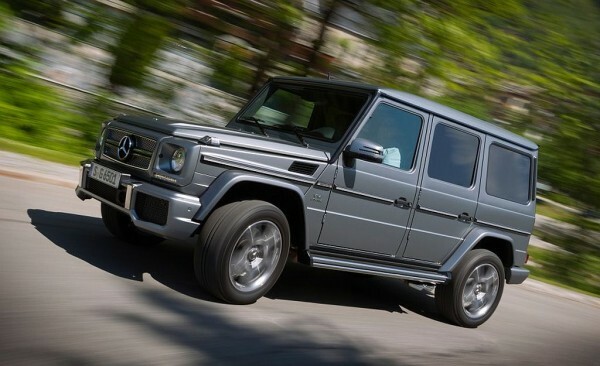 The new Mercedes-Benz G65 AMG 2016 will come with even more powerful engine than the previous G63 AMG, and it will be powered by a new upgraded V12 engine. 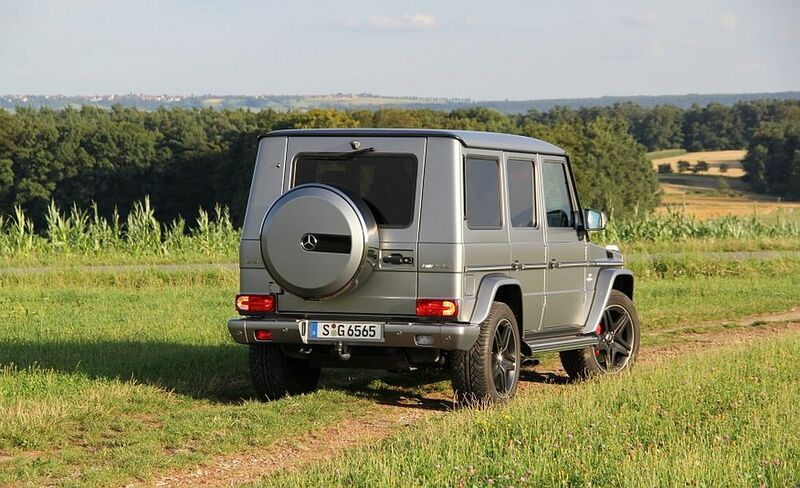 Just like every vehicle of the G-Class family built since 1979, the 2016 G65 will be hand-assembled in Austria, by Magna-Steyr in the city of Graz. 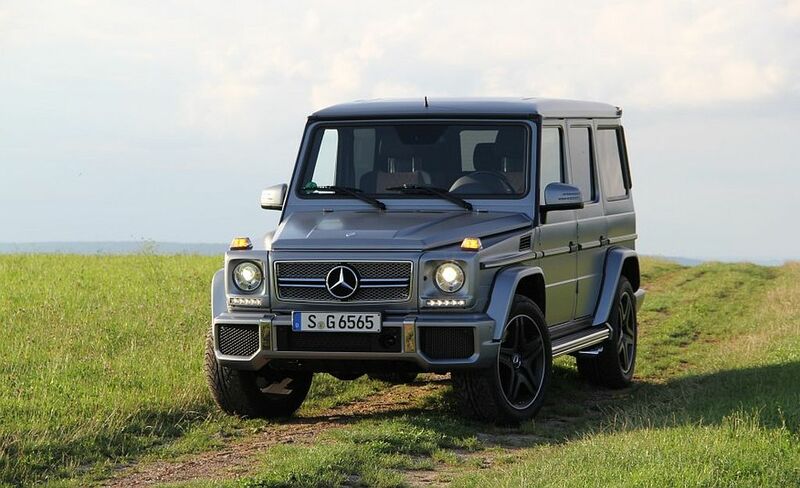 The 2016 Mercedes-Benz G65 AMG does indeed come with a monster of an engine, but that is not all that this vehicle has to offer. 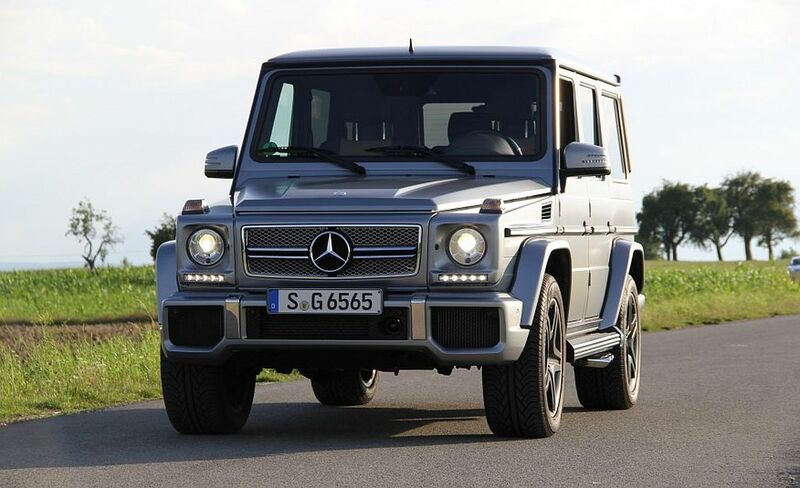 When compared to the G63 AMG, the new insanely powerful luxury SUV varies with a high-gloss chrome grille, more luxurious interior, exclusive 20-inch AMG alloy wheels, as well as the V12 Biturbo emblems on the front fenders and slightly redesigned bumpers. 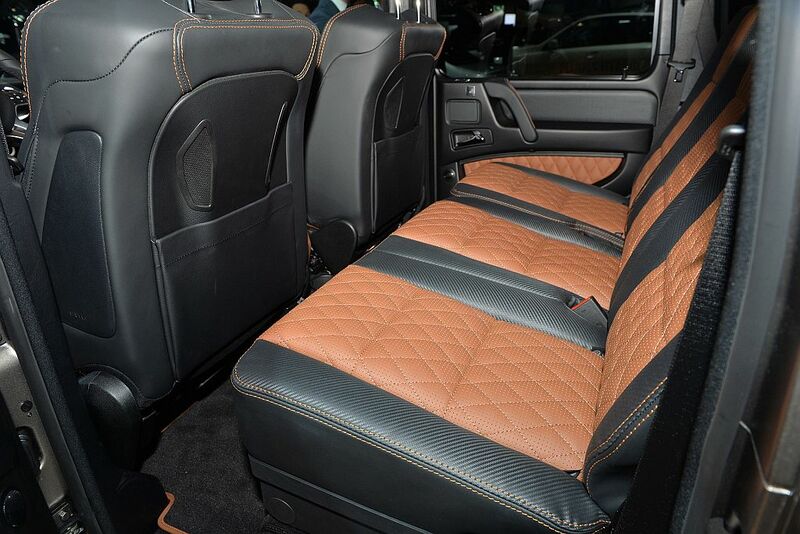 As far as the inside goes, the instrument panel, the door panels, and the seats are upholstered in Designo leather. 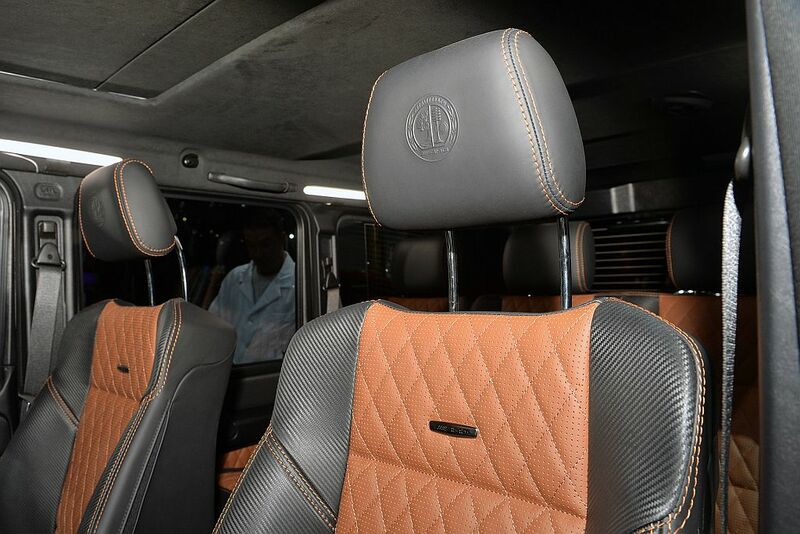 The seats are highlighted with a diamond design with AMG headrests. 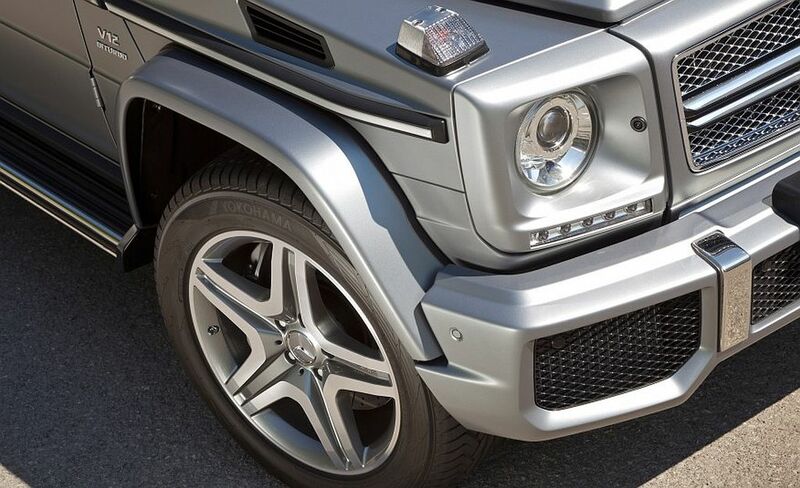 Piano black Designo trims and floor mats round up the G65 AMG’s flawless interior. 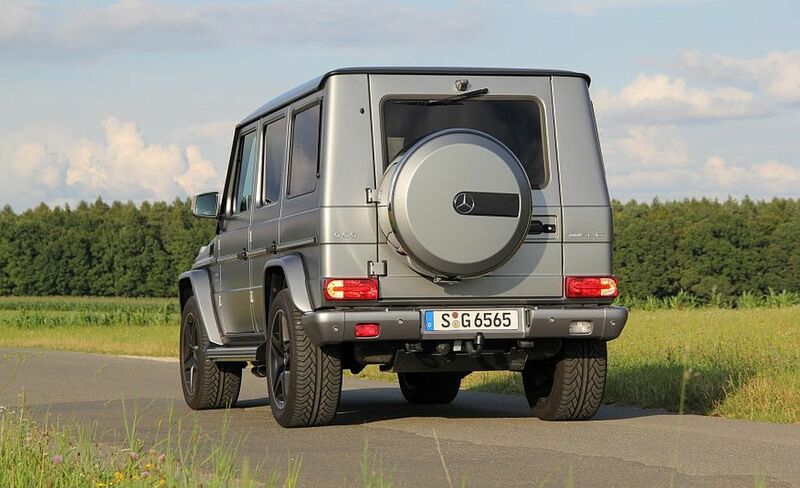 The Mercedes-Benz G65 AMG 2016 is the most powerful SUV currently in the production. 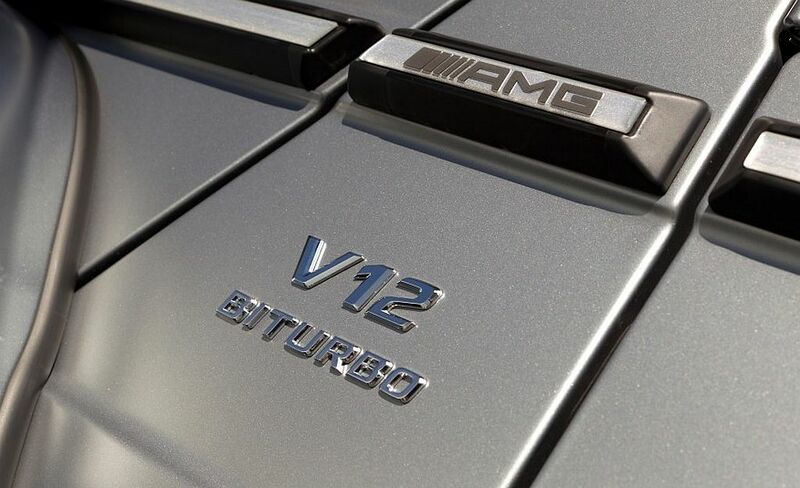 Under the hood, the car comes equipped with the Mercedes-AMG’s twin-turbocharged 6.0-liter V-12 engine, the one you can also find in the S65 AMG and SL65 AMG, and most recently in the S65 AMG Coupe as well. 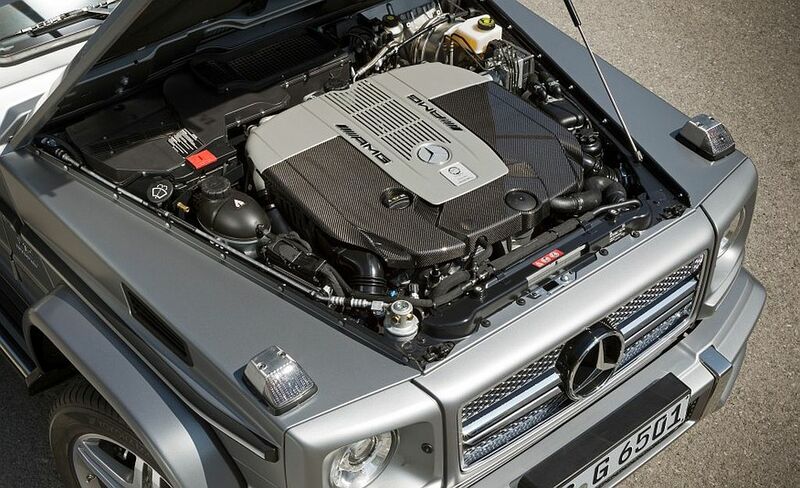 In the 2016 G65 AMG, this beast of an engine is tweaked to be able to deliver 612 hp and 738 lb-ft of torque. 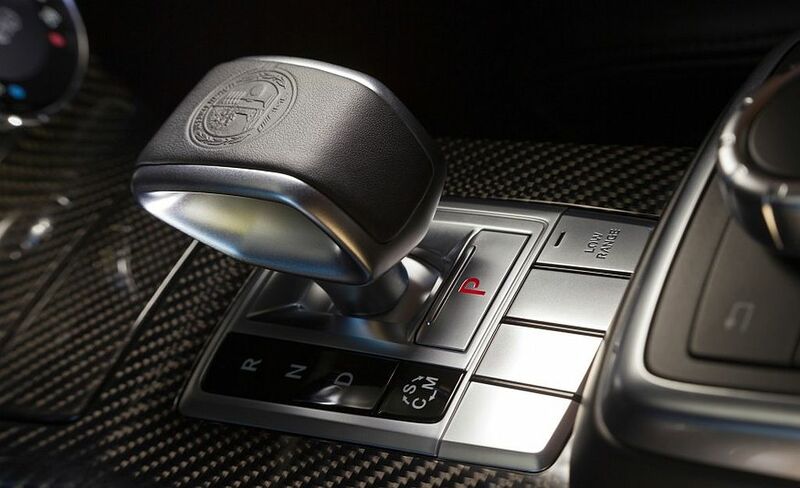 As far as the drive option is concerned, the new luxury SUV comes as an AWD vehicle and it is equipped with a 7-speed automatic. 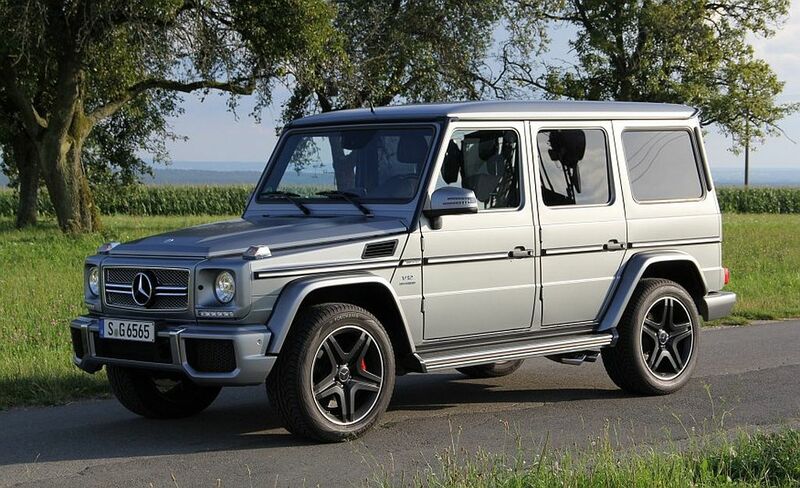 The G65 goes from 0 to 62 mph in just 5.3 seconds, and you have to admit that this is really amazing, considering that this vehicle weighs almost 6,000 pounds. 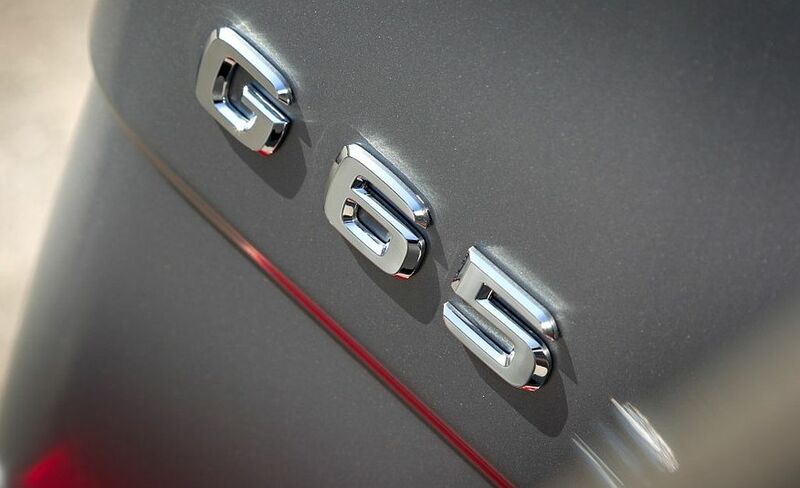 Top speed is limited to 143 mph. 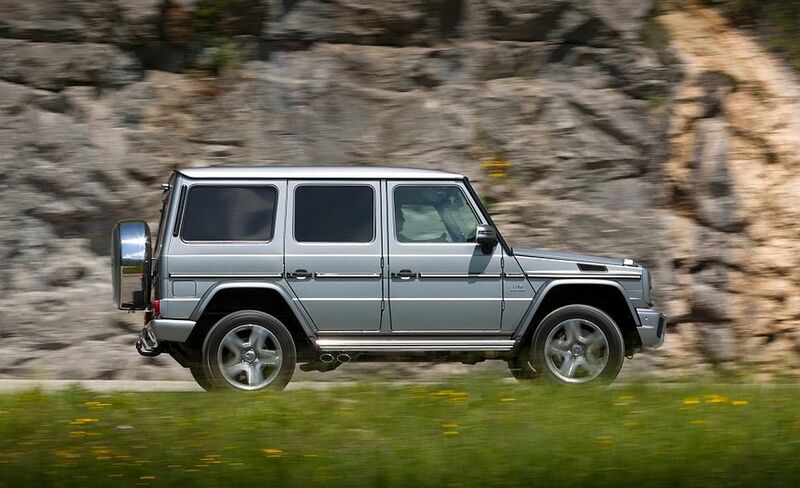 For the U.S. market debut, the 2016 Mercedes-Benz G65 AMG will be revealed at the Los Angeles auto show this fall. 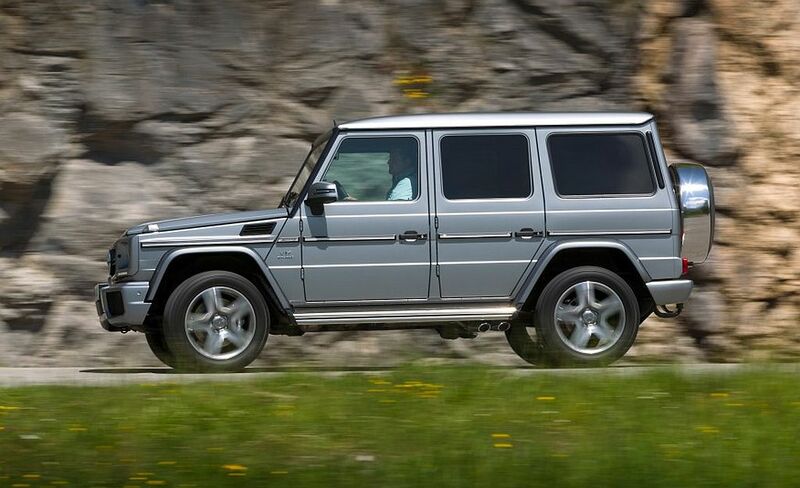 As for the price, the upcoming high performance luxury SUV will cost around $250,000, and that is a major leap in pricing, compared to G63 AMG with $135,000.